Olamide set to release his 7th studio album – Royal Times of Nigeria. 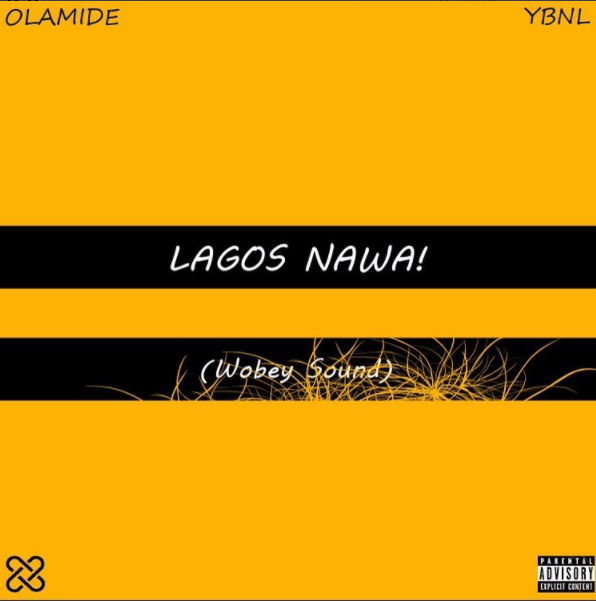 Olamide is set to release his 7th studio album. The ‘Wo’ singer shared the album artwork and tracklist via Instagram last night. The album contains 17 tracks and features Phyno, Tiwa Savage, Timaya and Reminisce. 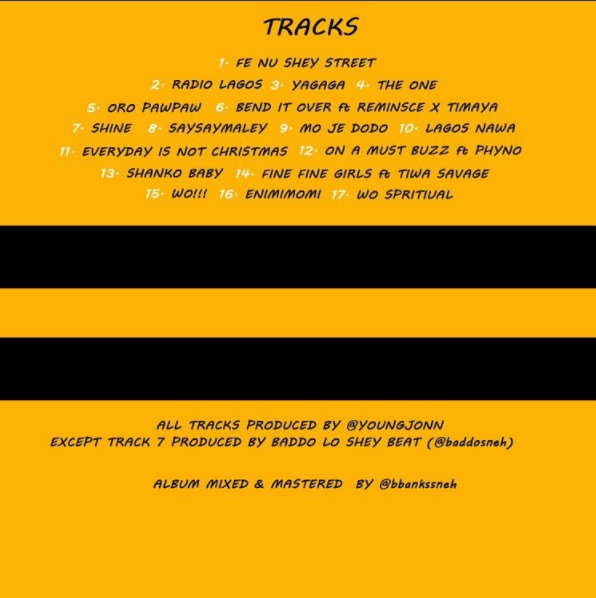 All the tracks are produced by Young John, save for the 7th track produced by Olamide himself.